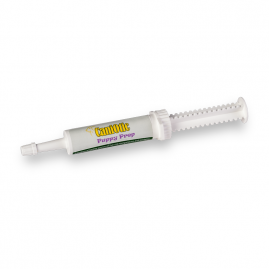 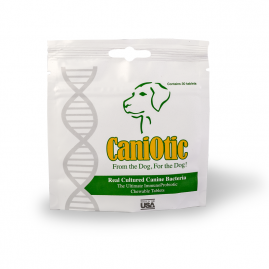 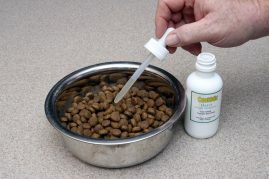 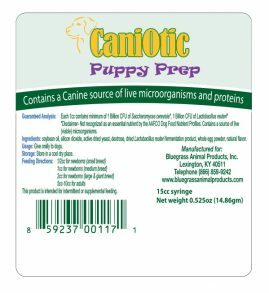 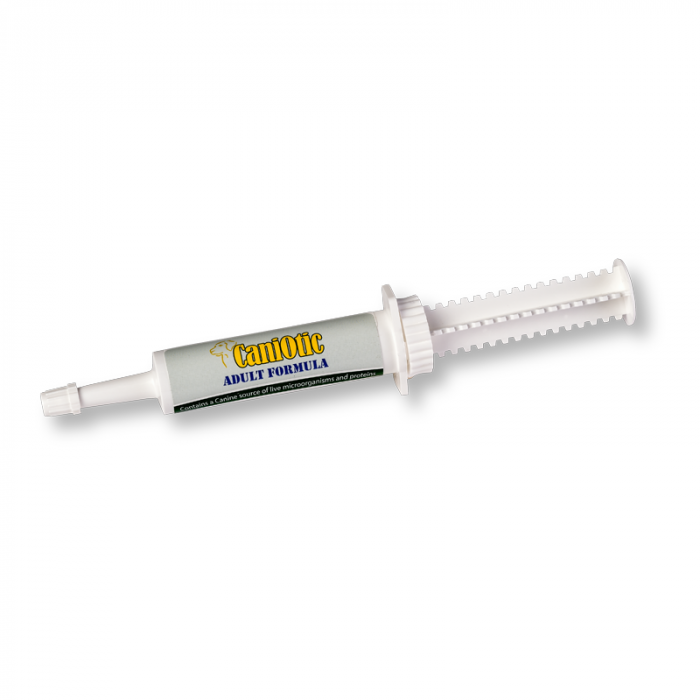 Caniotic Adult Paste is a breakthrough in canine probiotics! 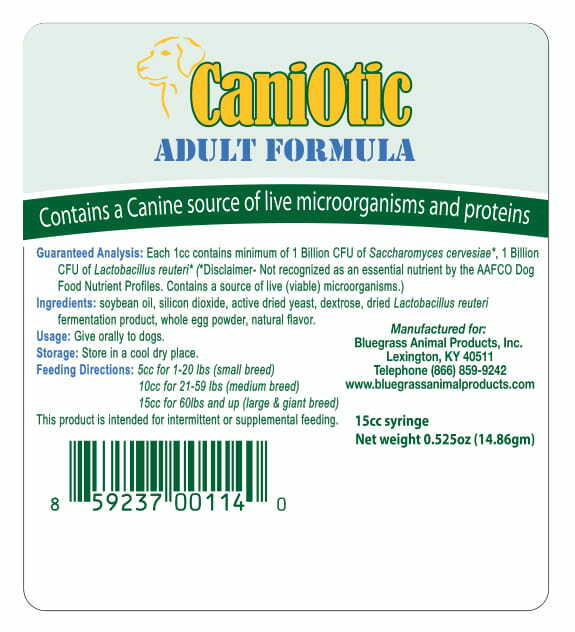 Combining canine specific Lactobacillus reuteri, Saccharomyces boulardii, and 9 IgY Canine derived Structured Functional Proteins, Caniotic Adult Paste gives you a new level of gastrointestinal support never before seen in the market! 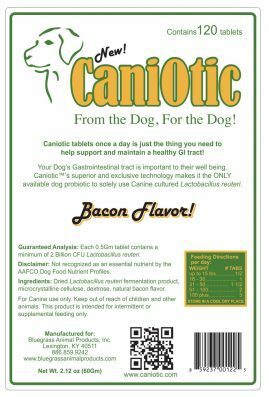 Ideal for treating diarrhea induced by disease or antibiotics, then maintain your dog’s GI tract on the Caniotic Daily Tablets! 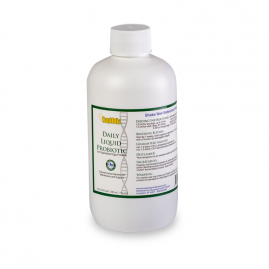 A natural enemy of Salmonella, Clostridium, & Rota Virus! 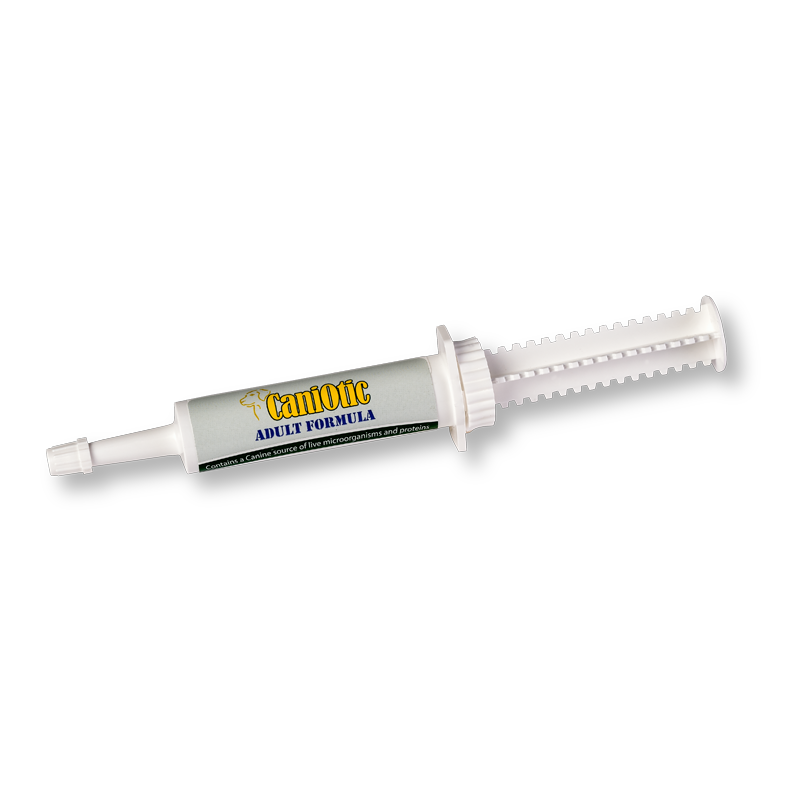 *Disclaimer: Bluegrass Animal Products does not ship to the state of New Mexico.